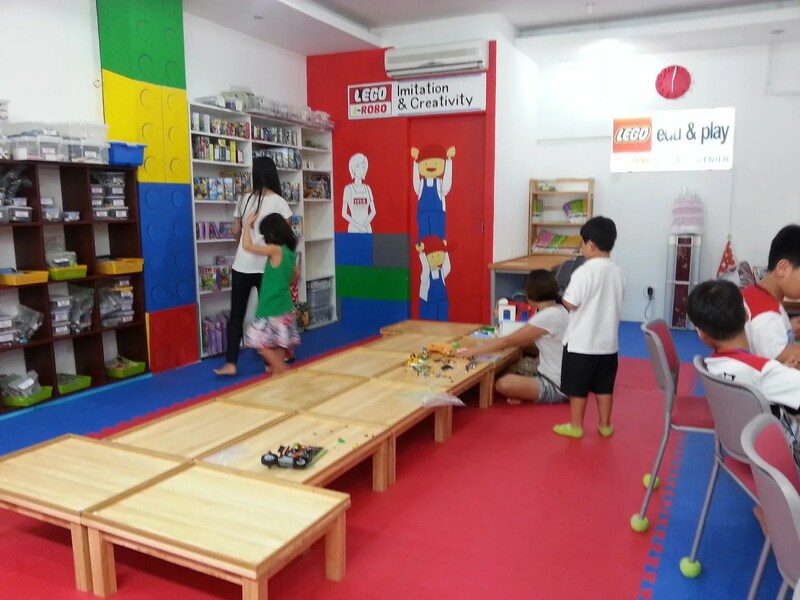 Lego Play & Edu | Hello Saigon! 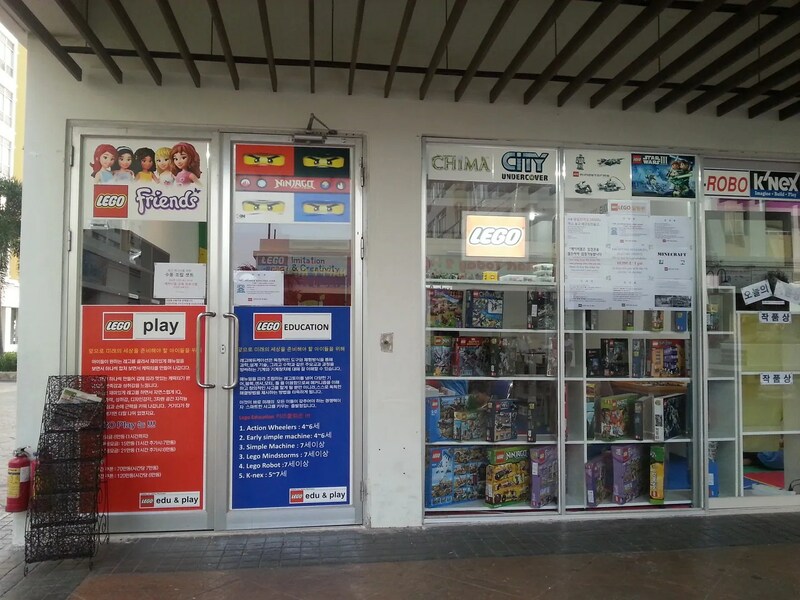 Remember Lego Brain in Grandview? 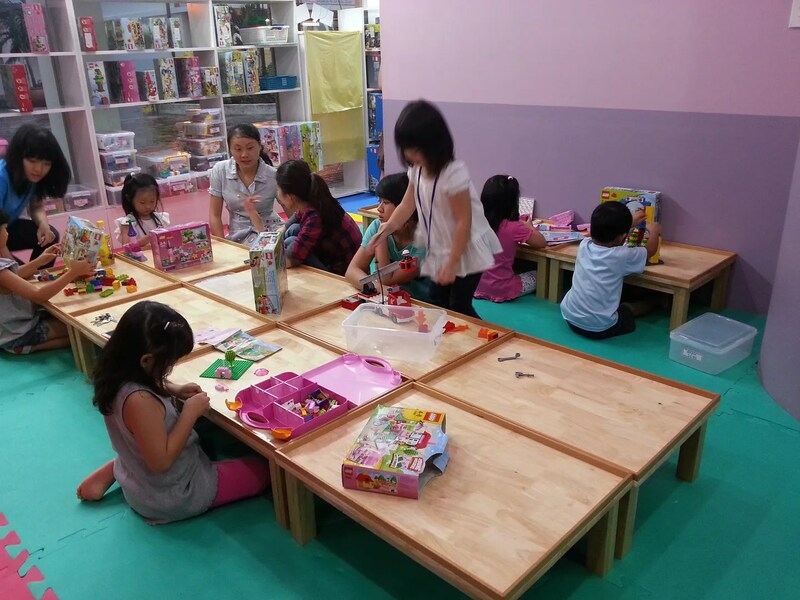 I’m not sure if this is the same shop in Sky Garden but Lego Play & Edu offers Lego play activities too. It doesn’t come cheap though. 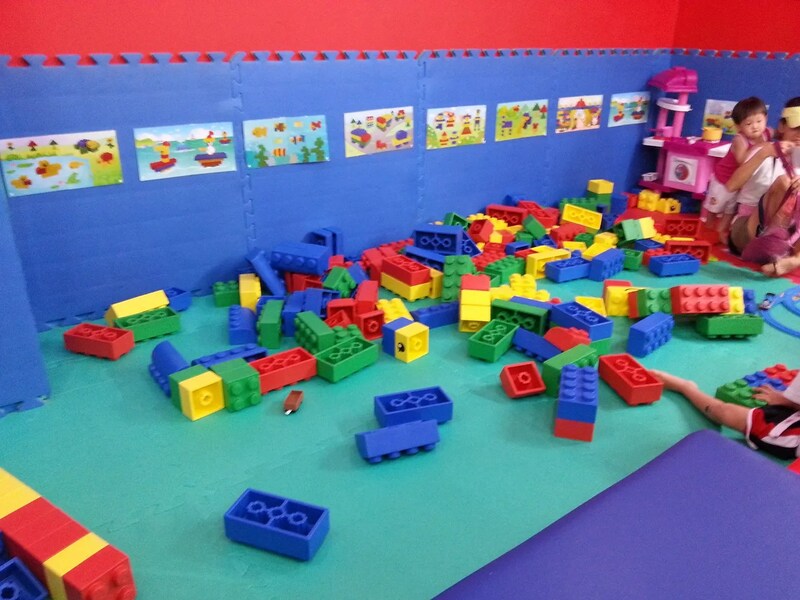 One hour of play costs 80,000 VND. The second hour costs 60,000 VND. It gets cheaper as your kid stays longer. What I like about it is that they have assistants who really play with the kids and before playing everybody are asked to wash their hands. If you can’t think of a fun activity to do this summer, might as well try this. My son hates it when the hour is up! 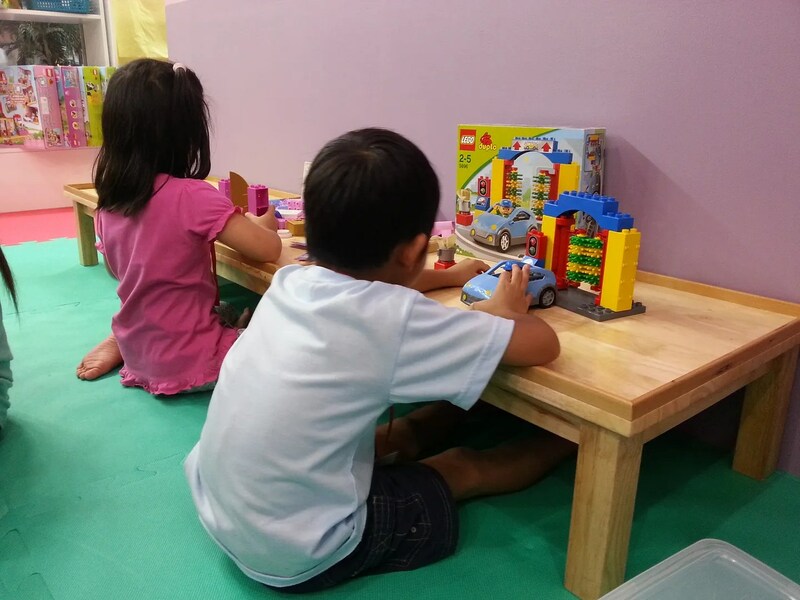 This entry was posted in Exploring Saigon and tagged Ho Chi Minh City, kids, Lego, Lego play, Saigon, Vietnam. Bookmark the permalink. Hi there, does the assistant speak English?